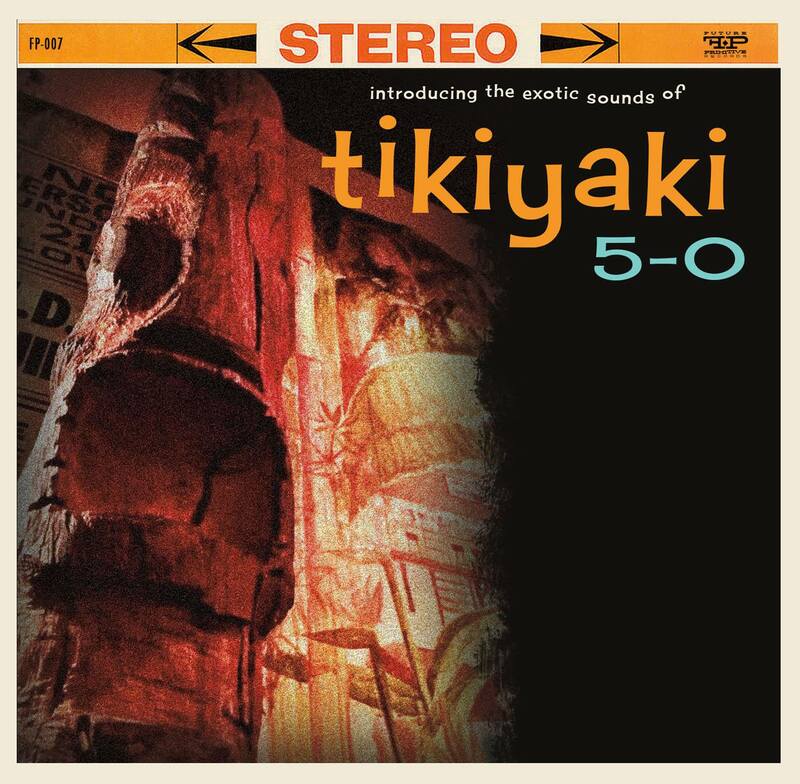 Tikiyaki 5-0 are a smaller, more portable and guitar-focused version of The Tikiyaki Orchestra. While Tikiyaki Orchestra had no problem finding fans in the surf crowd, this is more surf than exotica, even when they're covering Arthur Lyman's "Taboo", which manages to finish with a rousing crescendo -- definitely a favorite on this EP. That said, "Song of Delilah" and Les Baxter's "Enchanted Sea" keep a bit more of an exotica mood. 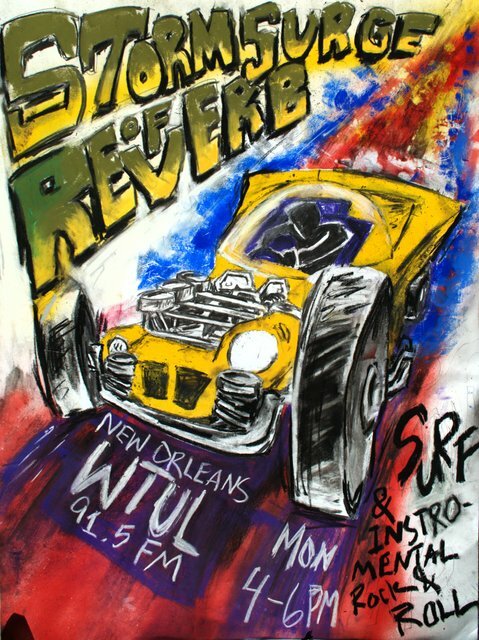 For the surf nuts, there's a cover of Zorba and the Greeks' "Shockwave" and a killer original "Supernova" that is 100% pedal-to-the-metal surf. The other original here is a sneaky spy number called "Ilikai 65". This is a cool project and I'm bummed I missed them at the SG101 Convention (where this album was officially released). If you're a fan of surf and exotica, this is a pretty easy decision to make.